This has been adapted from the History Channel mini series ‘The Bible’ and the theatrical version has done well with over $50 million in ticket sales. 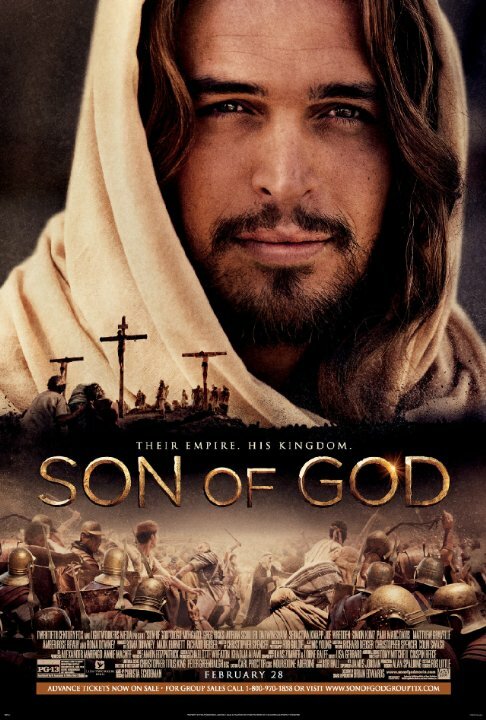 There has been some minor criticism of the movie, including the idea that the Jesus portrayed in the movie was too handsome. Well, you are not going to please everyone. I saw the film the day after it was released. My take on it was two words – ‘terrible’ and ‘forgettable.’ I am sure many people may love it, but other than it is about Noah, his wife, three sons, an ark and a flood, there is very little in common with the Bible story. 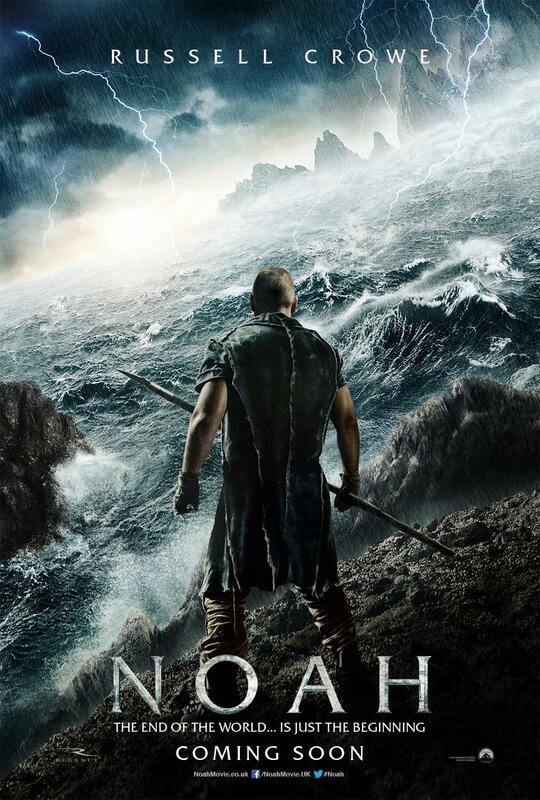 Ray Comfort, a well know evangelist has provided his own film ‘Noah and the Last Days’ that is available on Youtube, giving the biblical reasons God sent the flood. I must confess I am eagerly looking forward to seeing this movie which is based on the book with the same title. It will be released before Easter and is a little boys astonishing story of His trip to heaven and back. The book was a #1 New York Times bestseller and it has a ring of authenticity about his story that can, as the book puts it, ‘forever change the way you think of eternity, offering a chance to see and believe like a child.’ Having been impacted by the book, which I have read a number of times, I am looking forward to seeing the movie. It is a well written movie, well acted and well produced. I went with a group of teenagers to see it and they all loved it. It even ends up in a ‘Newsboys’ concert and has a guest appearance by Willie and Korie Robertson of the Duck Dynasty. Staring Christian Bale as Moses, this is to be released in late 2014. Produced by a vowed non-christian Redly Scott, it should be interesting to see what he does with this Biblical Study. We have to wait and see what this one is like. This tells the story of Louis Zamperini which was the subject of the best selling book by Laura Hellenbrands, who was also the author of the book Secretariat. Louis was an olympic athlete in 1936 and then went into the airforce in the Second World War. His plane was shot down and he was adrift for 47 days in the Pacific. Captured eventually by the Japanese, he spent a terrible time in a POW Camp. Later, after his release, he gave his life to Christ at a Billy Graham Crusade in Los Angeles. The film is being directed by Angelia Jolie and produced by the Cohn Bros. it is due to be released at Christmas. I am looking forward to seeing this. I hope they tell the whole story including his conversion. 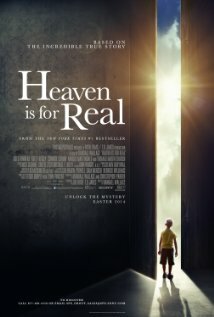 It is obvious that Hollywood is waking up to the fact that there is an audience for good Christian movies that are well produced, directed and acted. We should be grateful that this is happening. Except for the 2004 film ‘The Passion of the Christ’ by Mel Gibson, which was a smash hit, there has not been this much interest in Christian films since the 1950’s when there were movies like ‘The Robe’ and ‘The Ten Commandments.’ There have been some films that have presented Christians in a positive light such as ‘The Blind Side’ starring Sandra Bullock, the story of a white, Christian family in the south that adopted an African American young man and nurtured him. He became in turn an NFL player. A great movie by the way! But many other films have shown Christians, ministers and churches in a negative light. 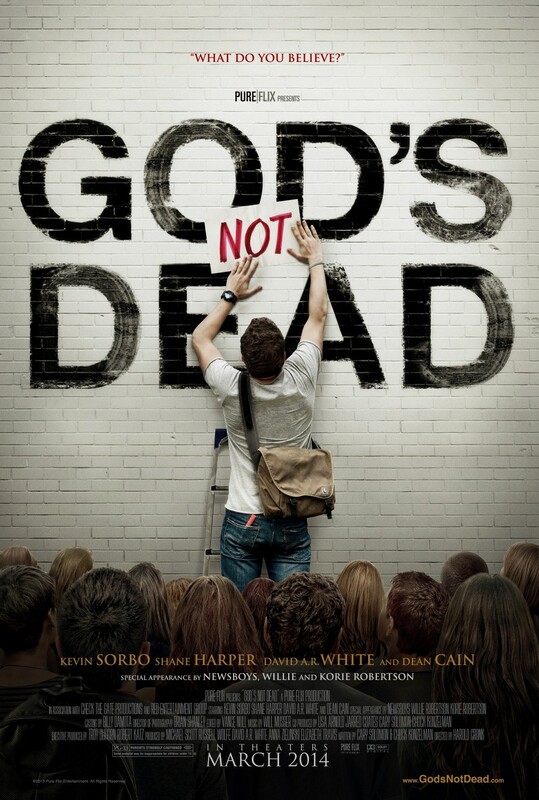 So lets pray for more and more good Christian films with biblical values. The Lord knows we could do with more of them. Pray also for Christians at work in Hollywood.